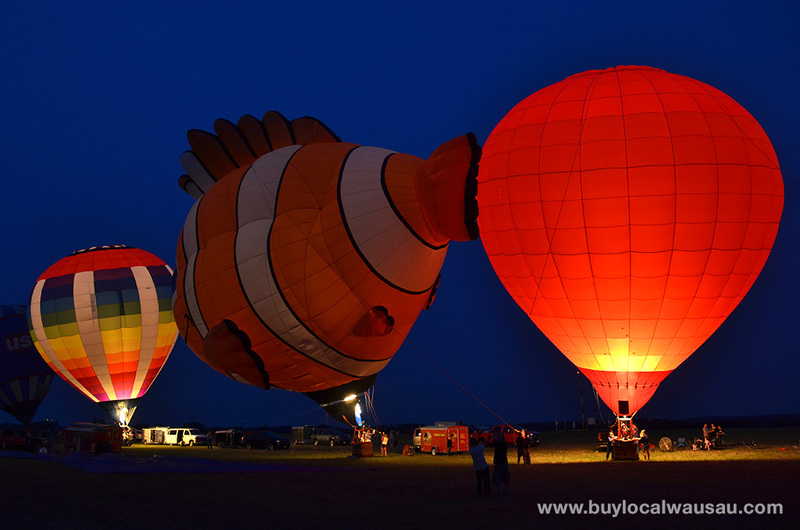 There is no reason to leave town this weekend- with so much happening both downtown and at the Balloon Rally and Ribfest at the municipal airport. Dubbed Wausau’s Big Weekend: what’s your favorite activity of the bunch? Don’t underestimate the power of the brand. Yesterday I was out visiting clients, and in the course of running errands on three separate occasions I ran into people that recognized the RelyLocal logo on my shirt. 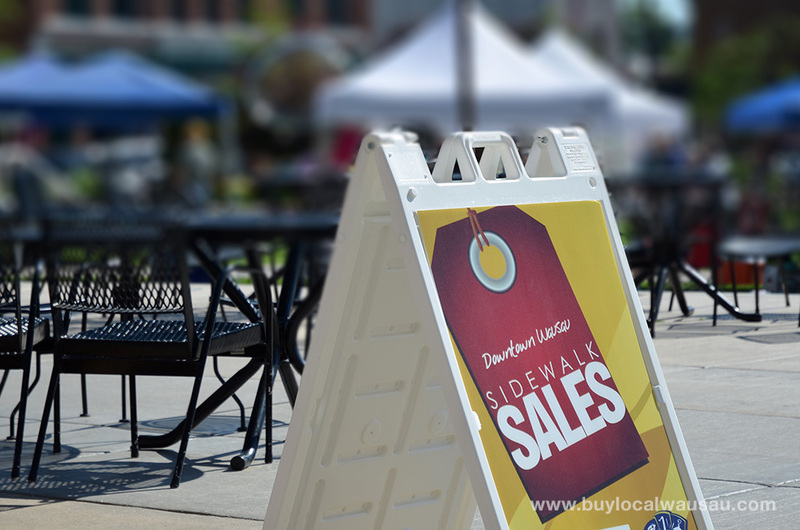 They recognized the brand and really loved what RelyLocal is doing for local businesses. It’s amazing how the ‘little sticker in the window’ can work to increase your store’s visibility. 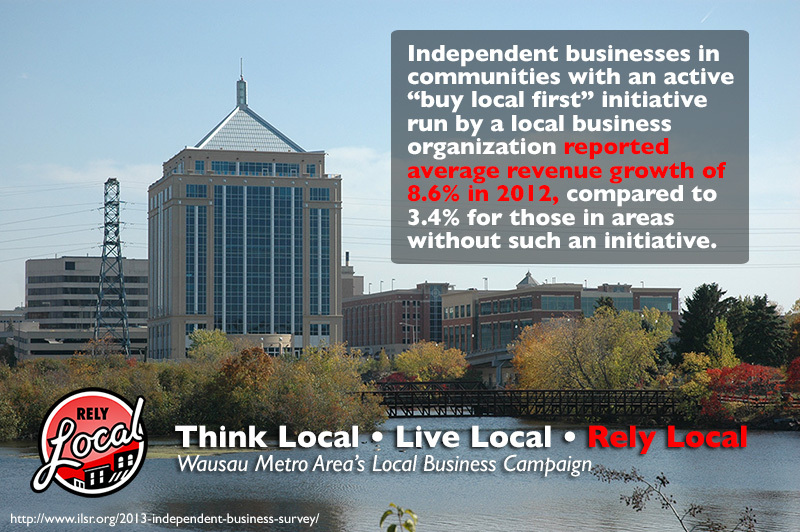 If your business isn’t displaying the RelyLocal Wausau logo yet, contact me today to find out how you can get onboard. Welcome new RelyLocal Wausau Business Member: Fox Firearms Training. 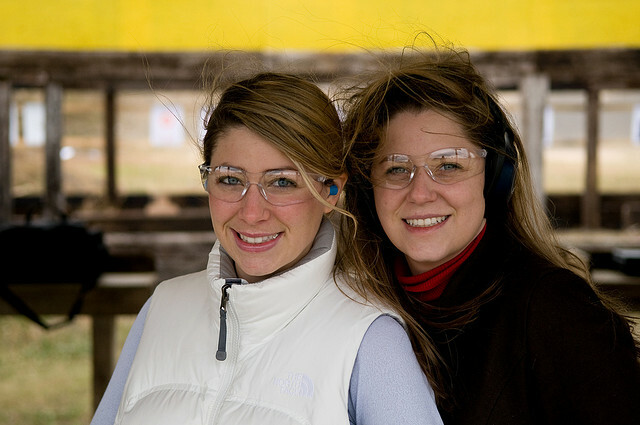 Responsible gun ownership starts with firearms safety training. Their certified instructors provide firearms training in Wausau and Central Wisconsin for Concealed Carry (CCW) and Basic Pistol use. Learn more about Fox Firearms Training on RelyLocal Wausau and receive a 10% discount coupon on your first class. Did you know that September and October are two of the busiest months for weddings? If you have a fall wedding scheduled, you need to make plans now for the cake, desserts, and other sweets. 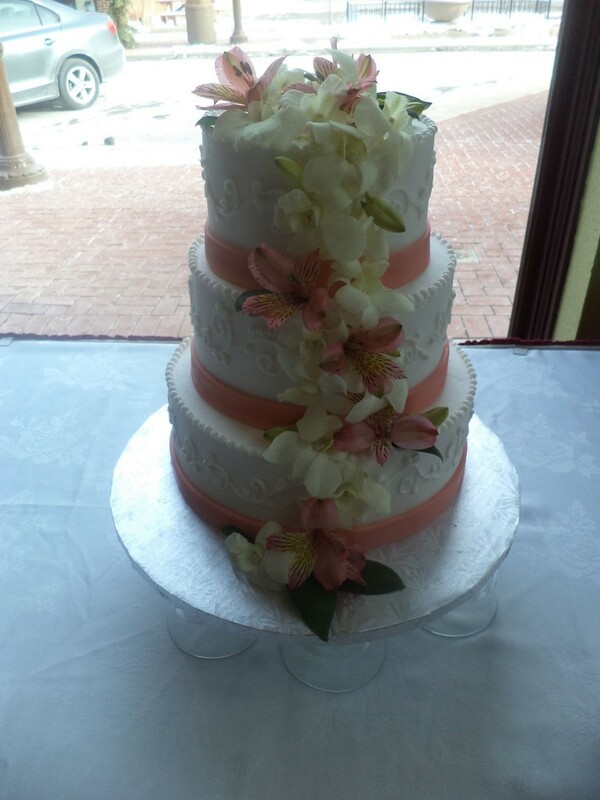 Give Loving Traditions Cakery a call for all your delicious celebratory dessert needs. Loving Traditions Cakery. . . 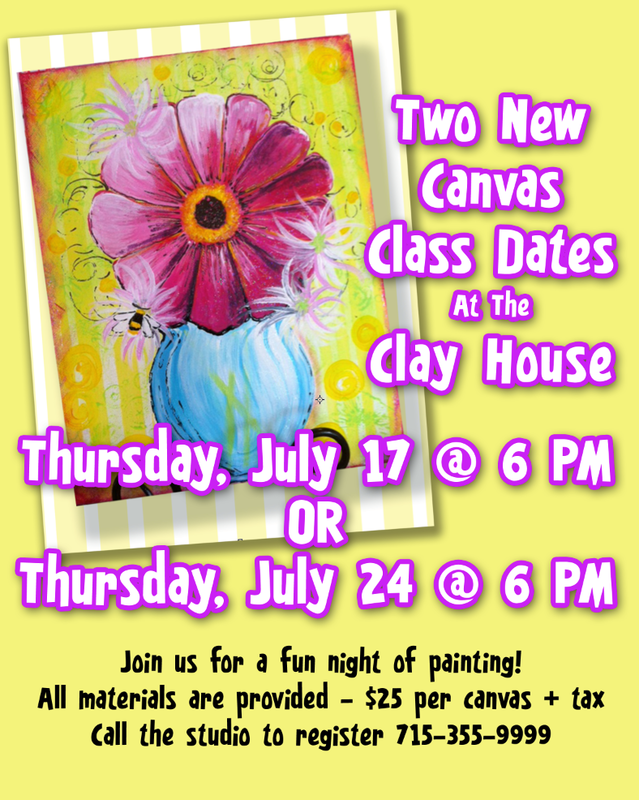 Openings are still available for The Clay House’s canvas painting classes- Thursday July 17 or Thursday July 24. Both classes are 6:00pm. $25 includes the class fee and all materials. Contact The Clay House to reserve your spot today. Now open in the Wausau Center Mall: Jump On It. Giant inflatables and other activities will keep your little busy and burn off a little steam while you are shopping downtown. 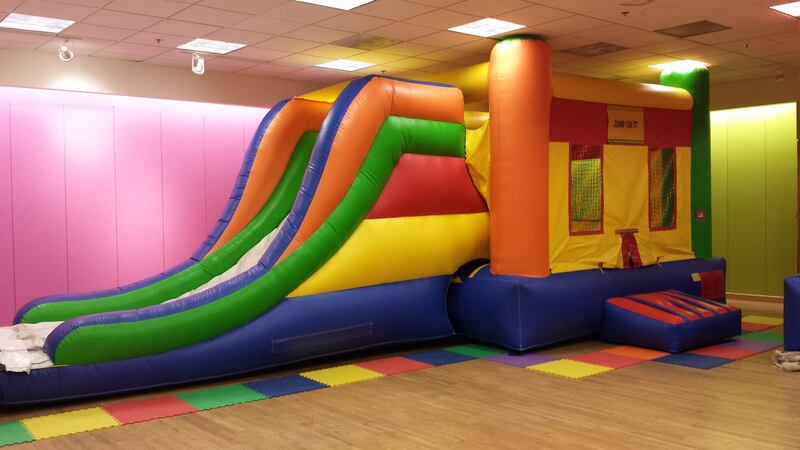 Stop in and check out a great indoor place for kids to have some fun. Space available for birthday parties and other events. Contact Fun4Kidz: Jump On It today for details. For the second year, I’ll be participating in the YWCA’s Guys Who Grill Event. This year I’ll feature a variety of pizzas cooked on the grill. I guarantee you won’t go home hungry at this event. Guys Who Grill features the talents of our “grilling guys” who donate their time and talent to prepare and serve up sample sizes of their specialties. Guests will be able to choose form one or all! The gourmet food is simply amazing and has to be tried to be belieieved. From fish tacos to beef sliders and grilled peaches to cheesecurd stuffed pork, the dishes are phenomenal. Sunday, July 27th 4:00 – 7:00pm at Riverside Park in Wausau. Advance Tickets $25.00. If you love Briq’s ice cream and you’re looking for an opportunity to earn some money, (because even if it can’t buy happiness it does make life a little easier!) we are now hiring at our Wausau, Merrill and Minocqua locations; part time and management positions available. Stop by for an application or message us here for more info! Have you seen the crazy markings along 3rd Avenue? 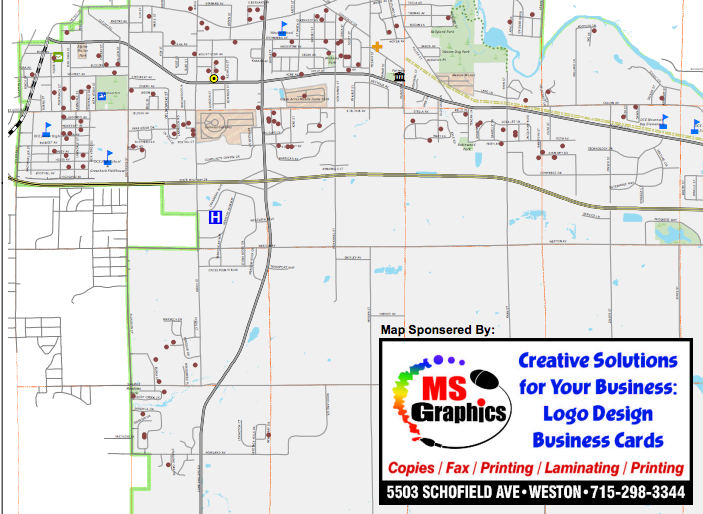 The City of Wausau is in the process of unveiling 7 miles of new bicycle accommodations to city streets. Accommodations include new pavement markings such as sharrows, bike lane markings, and white striping to designate 3-4 foot on-street operation for area bicyclists. 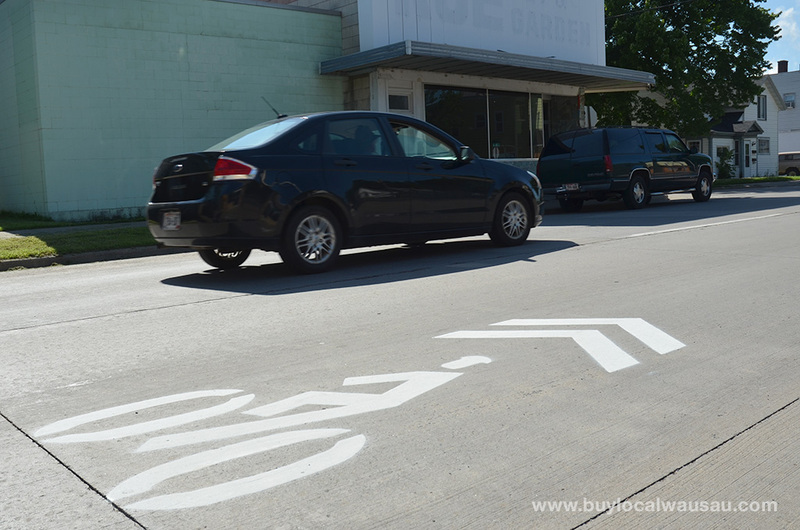 Read more about Sharrows, Bike Lanes, and other bike friendly accommodations on the Buy Local Wausau Blog. Want to get your information into the next newsletter? 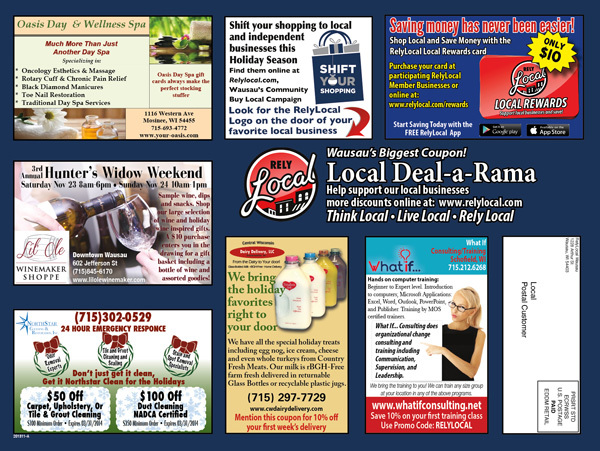 RelyLocal Business Members receive access to the newsletter as a benefit of membership. Non-Profits and community group events are listed free on a space available basis. Please email your submission (50 – 75 words) to Michael Martens at michaelmartens@relylocal.com. Submissions should be sent no later than 5:00pm on Wednesday for inclusion in the current week’s issue.